In the original Care Bears Movie, the emotional creatures journey beyond the borders of Care-a-lot in a magical flying boat known as the Cloud Clipper that’s capable of traveling between worlds. While a wooden cloud boat shooting through the sky might have worked for the cartoons of the ‘80s, times, ahem, have changed. 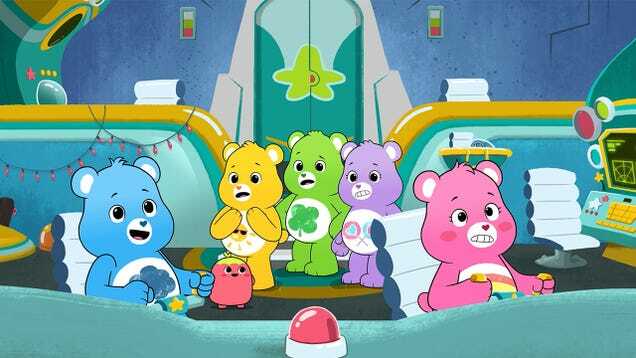 It’s been a hot second since anyone last heard of the Care Bears, but the magical squad of plush heroes is making their way back to television in an all-new animated series, Unlock the Magic, and the first trailer is here.